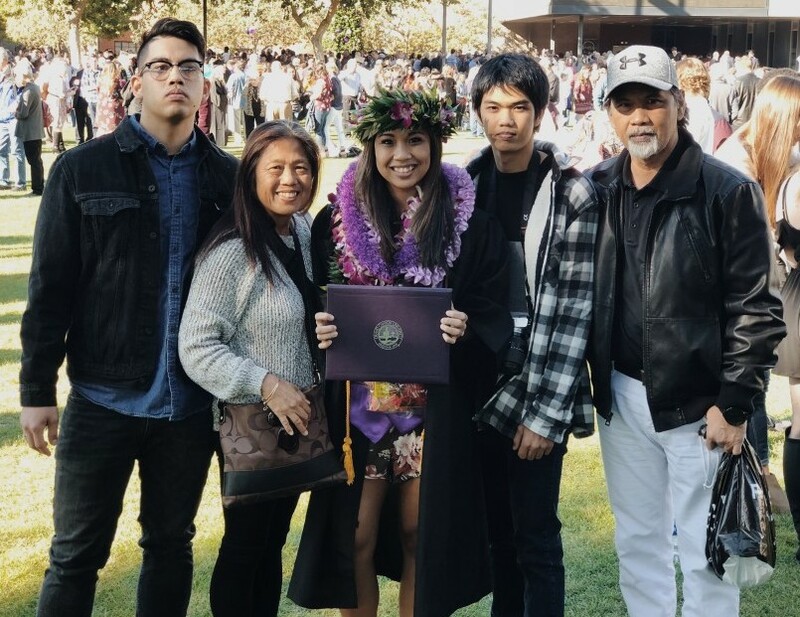 Merlene “Merle” Marlinda Misajon of Wahiawa, went on to be with the Lord on Thursday, January 31st, 2019, following a battle with stage 4 breast cancer. Upon her diagnosis, she fought a very courageous fight driven by her faith in the Lord. He has carried her throughout all the days of her life and remained faithful to her every step of the way. Throughout her journey, the Lord opened so many doors for her to encourage those who were battling with the same or similar illness and she found great joy in the opportunities that were presented to her. 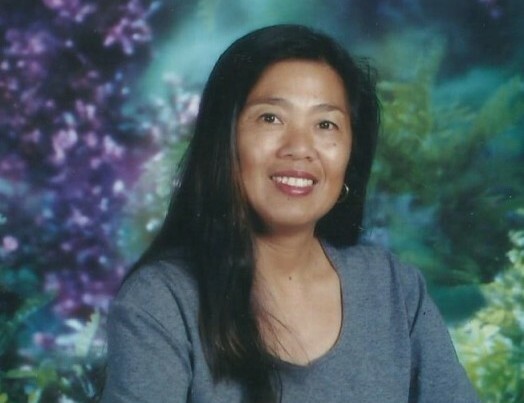 Merle was a teacher at Helemano Elementary School for over 10 years. She also served faithfully at her church in Waialua as an event coordinator, children’s church teacher, and worship singer. Merle had a servants heart and loved to serve anyone around her in any way that she could. Her presence was such a joy to be around. 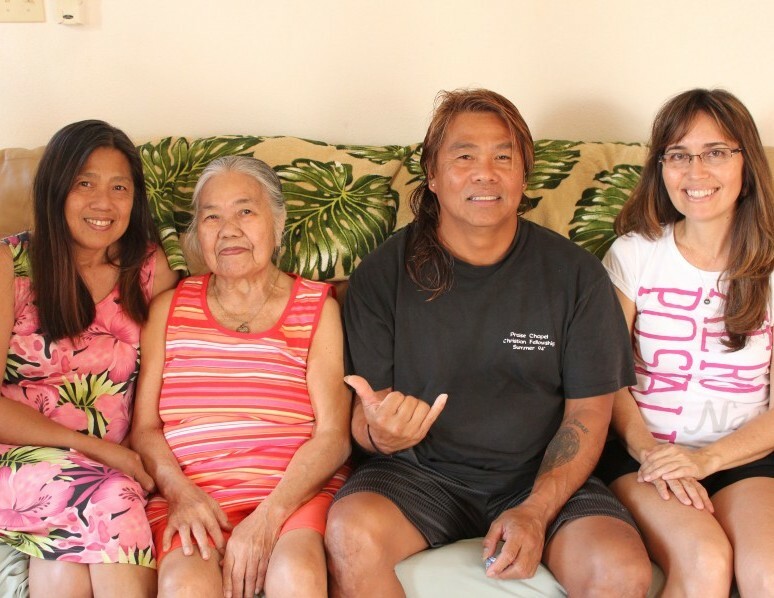 Merle raised 4 four beautiful children Jasmine, Joseph, Jessica, and Justin over the years in Wahiawa, Hawaii. Jasmine and her husband Kesley have 3 amazing children - Nui, Noah, and Keilani. Merle was raised by her mother and father - Cristina and the late, Ramon Pablo. She grew up with two beautiful siblings Darold Pablo and Glasfern Rivera; along with her best friend whom she considered as a sister of her own- Sally (Rick) Manungus (children: Michael, God-son and Jonathan). Glasfern and her husband Steven have 3 beautiful children Sarah, Shalia, and Saraiatea whom Merle also helped care for as her own. A Celebration of Life for Merle will be held on Friday March 1, 2019 at Mililani Mortuary, Makai Chapel. Family viewing will start at 4:30 p.m. Public viewing will be held at 5:30 p.m. Service will begin at 6:30 p.m.
Merle’s walk with the Lord has truly touched the lives of so many individuals. Despite her battle with breast cancer, she always remained steadfast in her faith in Jesus as her Great Defender, giving God all the glory, honor, and praise. Her battle with breast cancer has been a testimony in itself of the Lord’s faithfulness, as she is now completely healed and having a dance party with Jesus.